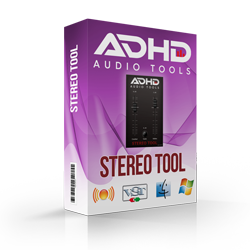 AdHd Stereo Tool lets you separate center from sides in a stereo track. 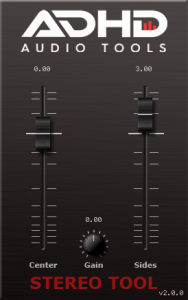 Adjust center and side (Left/Right) volume independently. 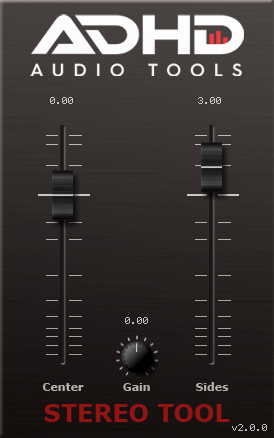 Perfect for Stereo enhancement or when applying effects on a bus only to the center or sides part of the sound.